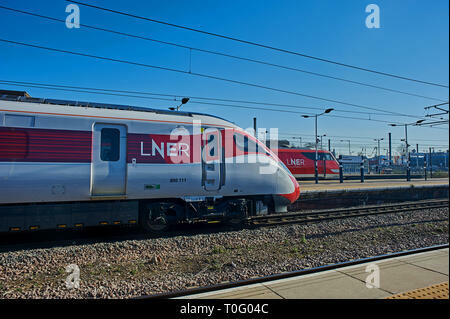 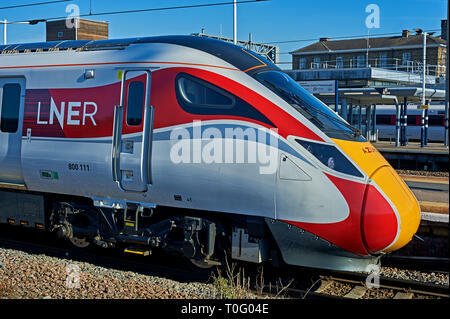 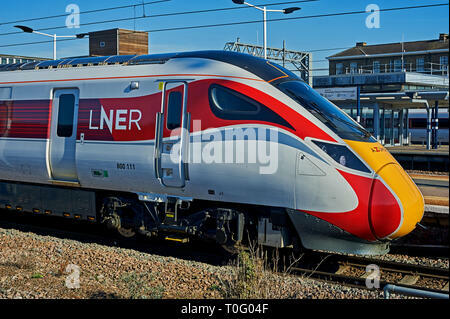 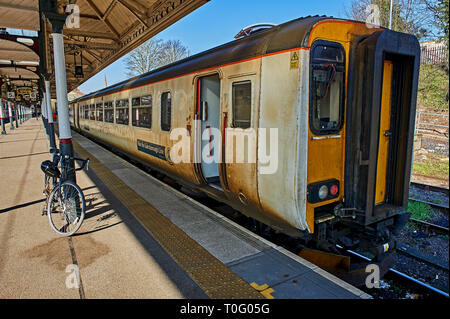 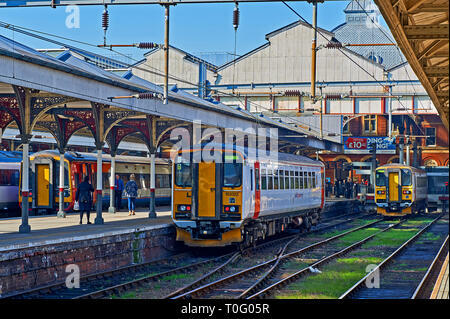 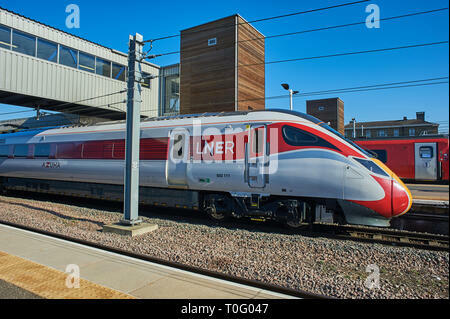 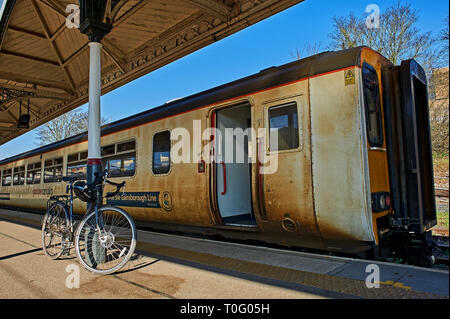 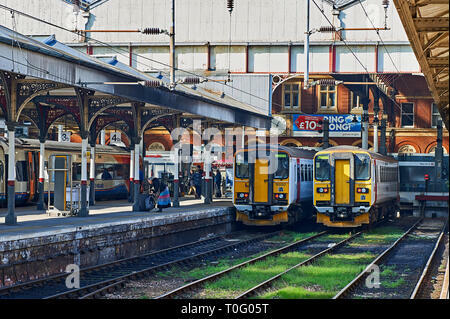 New Azuma streamlined trains in LNER railway livery at Peterborough station. 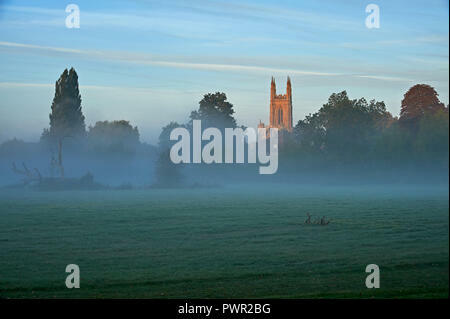 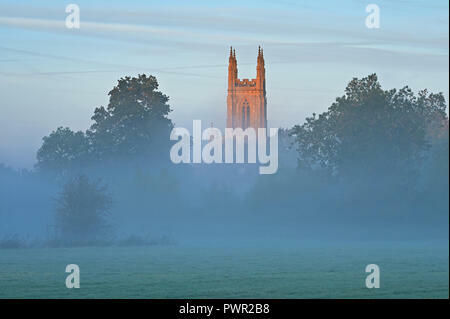 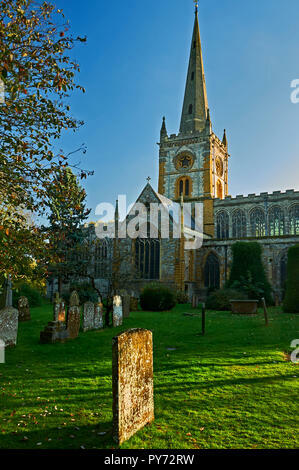 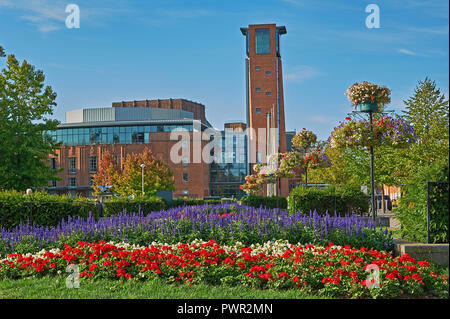 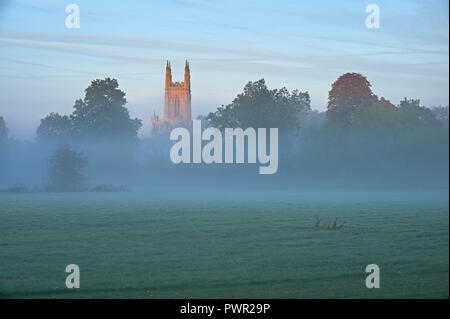 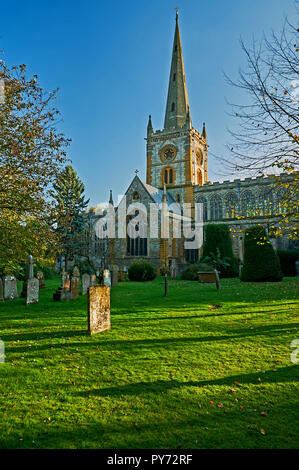 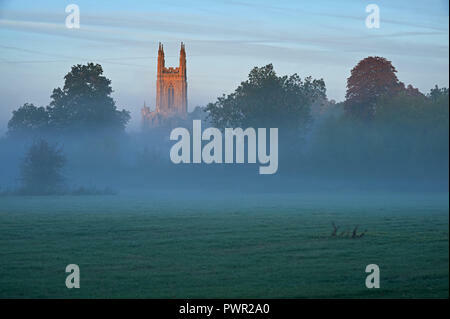 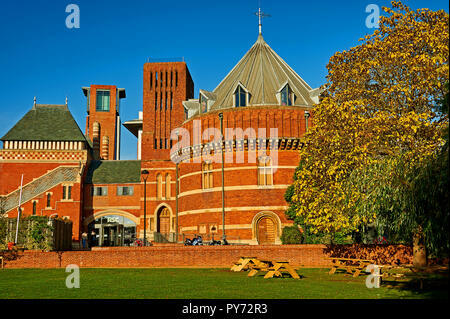 Holy Trinity church, burial place of William Shakespeare, in Stratford upon Avon, Warwickshire. 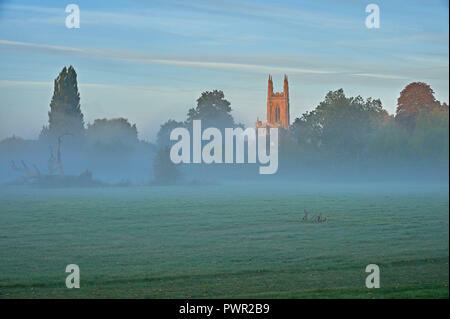 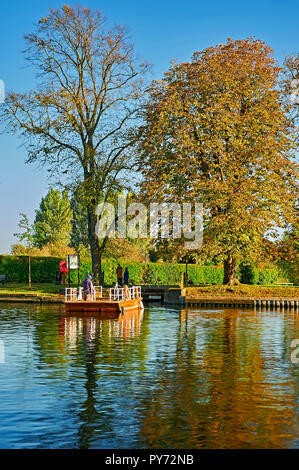 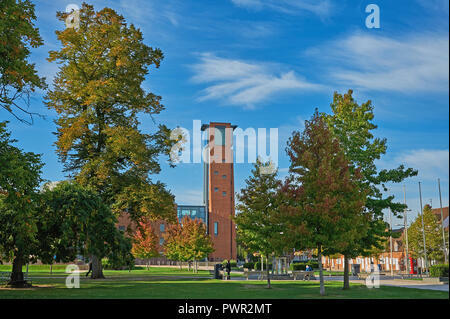 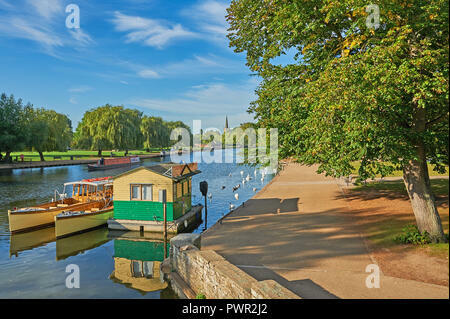 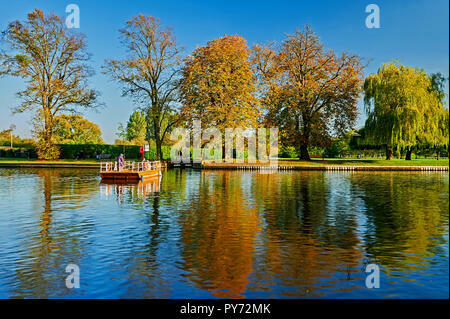 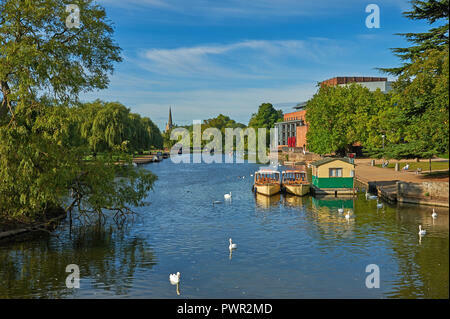 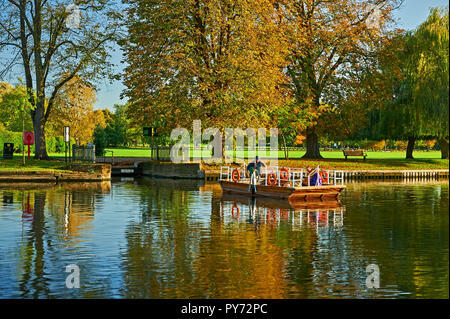 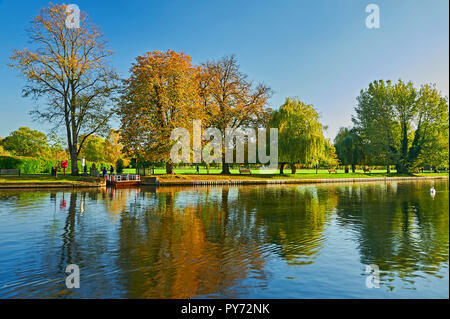 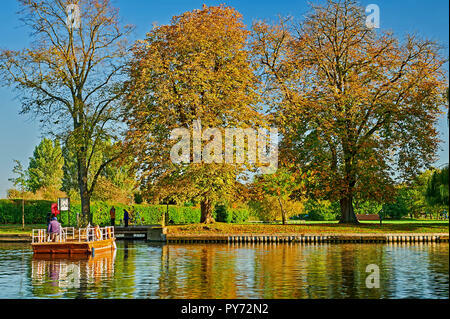 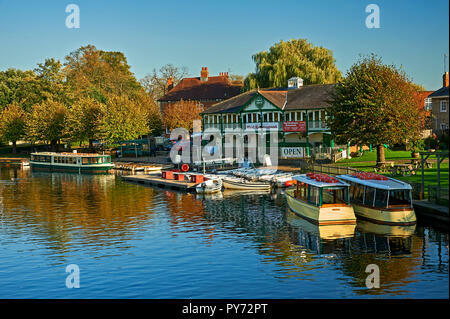 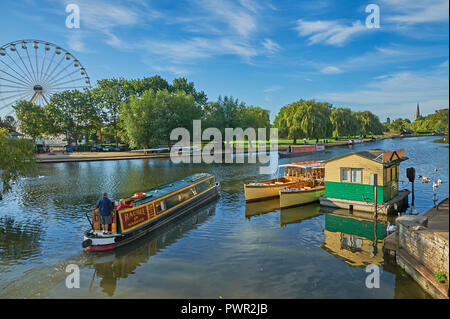 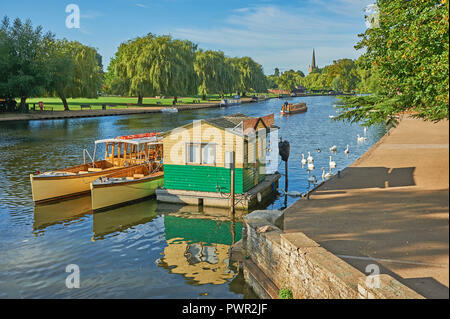 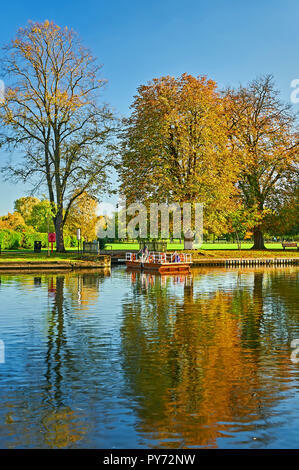 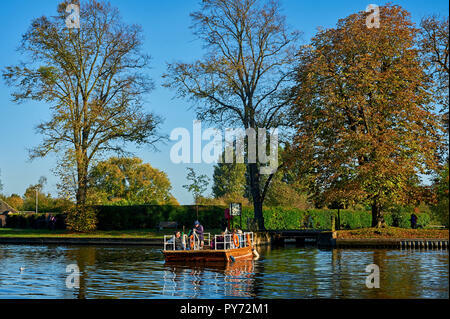 Stratford upon Avon, Warwickshire and boats on the River Avon, early on an autumnal morning. 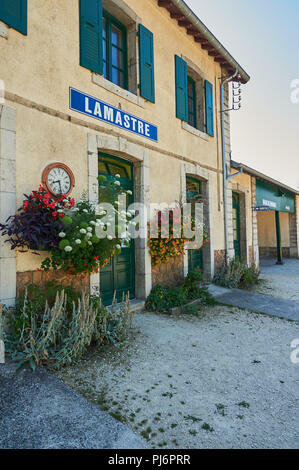 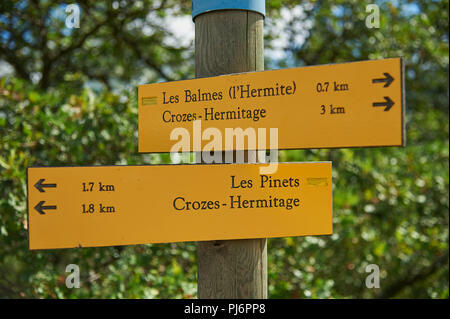 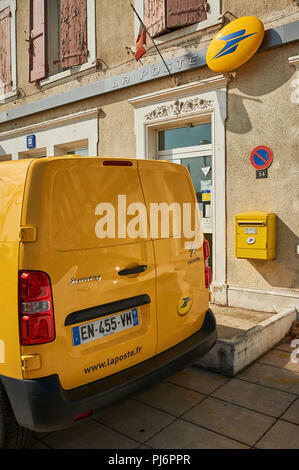 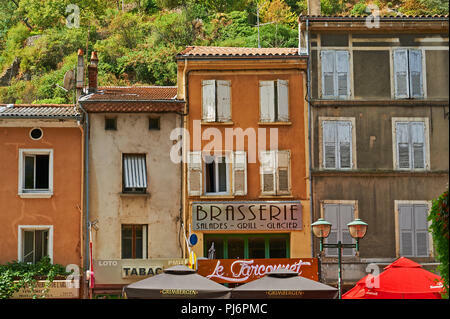 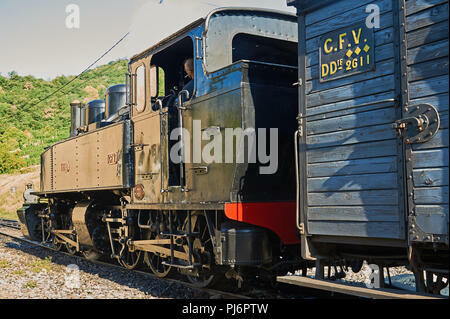 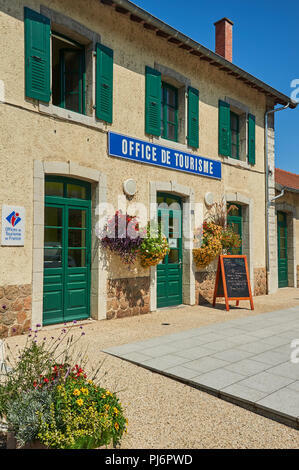 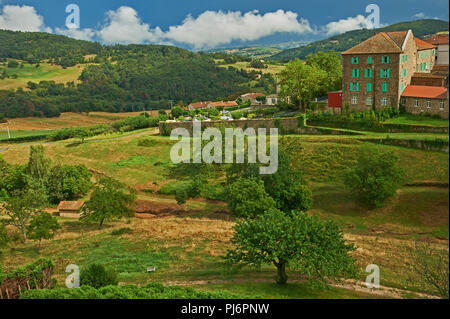 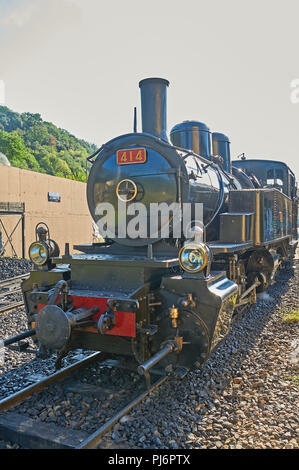 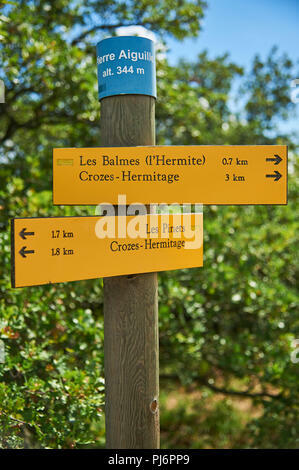 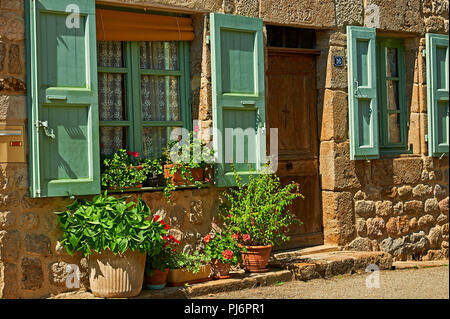 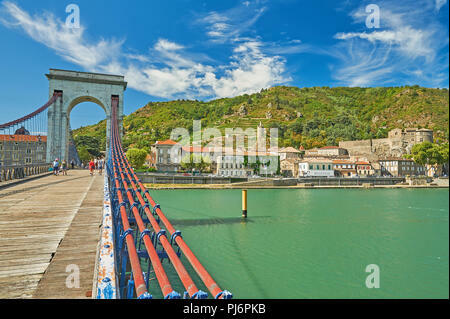 Lamastre, Ardeche,Rhone Alps,France and the tourist office located at the railway station. 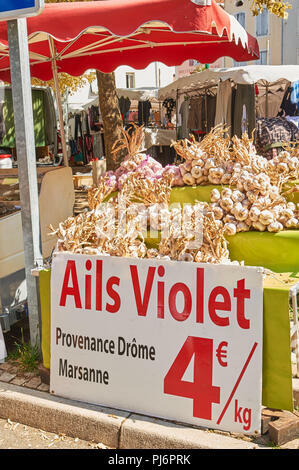 Lamastre, Ardeche, Rhone Alps, France local market stall selling garlic bulbs. 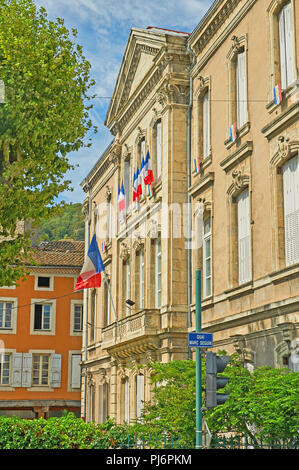 Tournon sur Rhone, Ardeche department, Rhone Alps, France and an ornate stone building with French tricoloure flags flying. 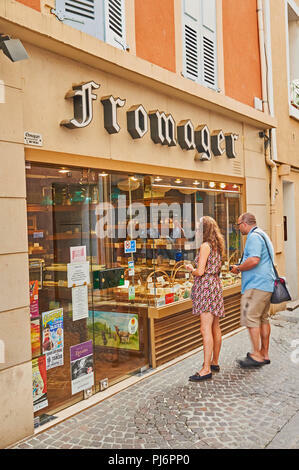 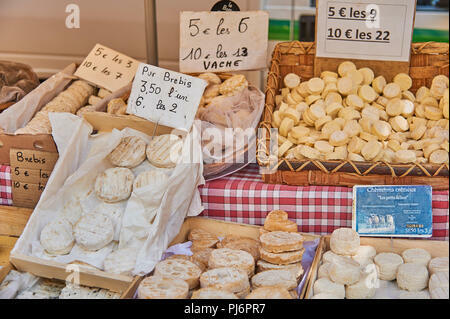 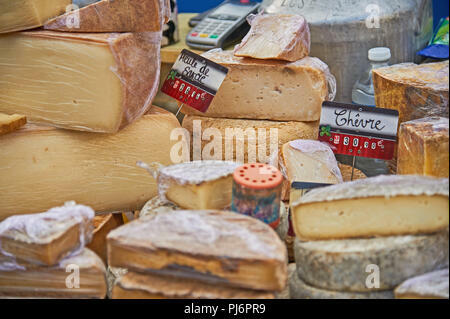 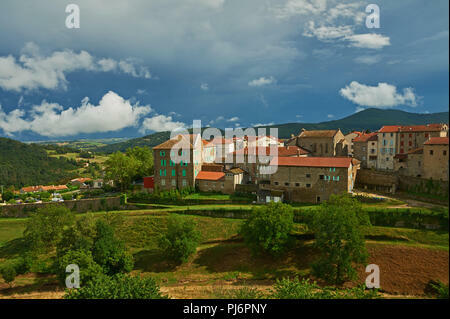 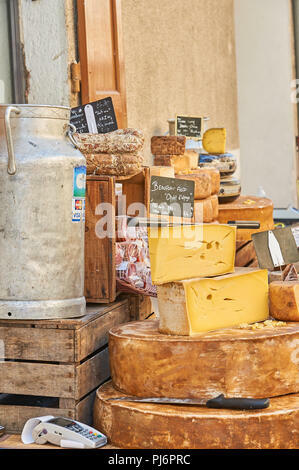 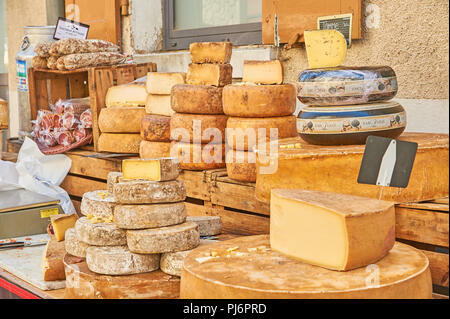 Lamastre, Ardeche, Rhone Alps, France and a market stall selling locally produced cheeses. 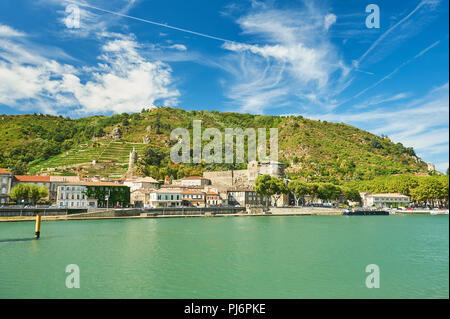 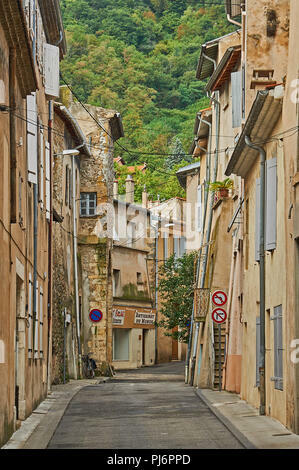 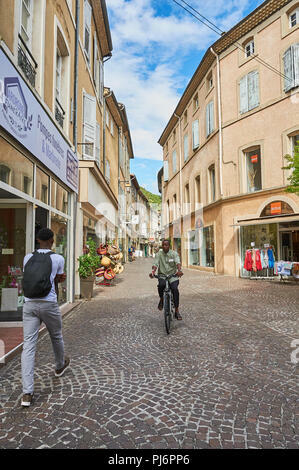 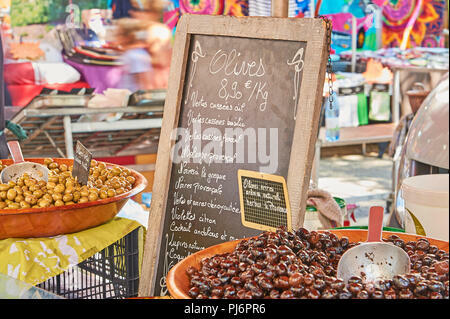 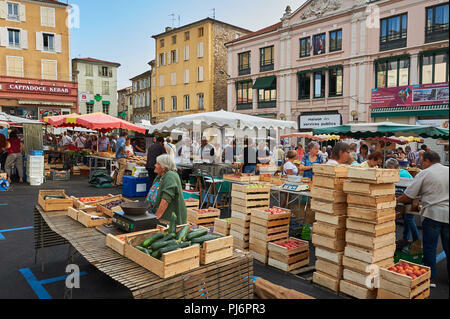 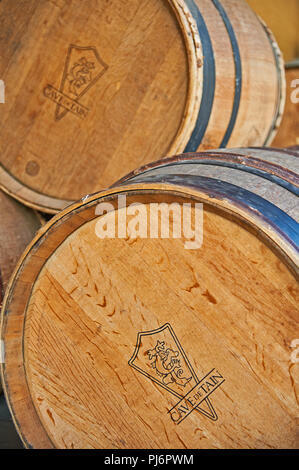 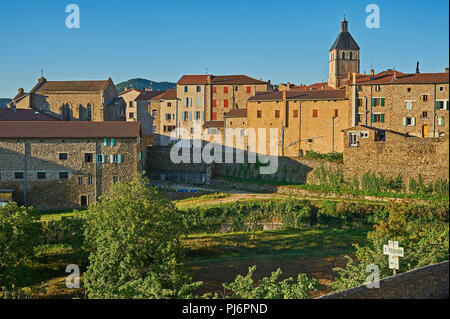 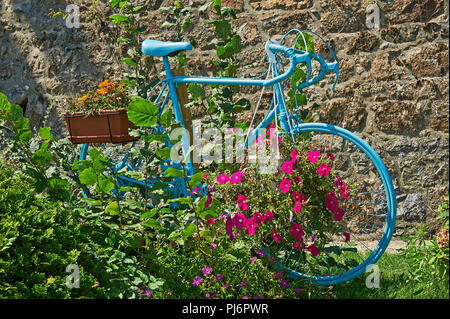 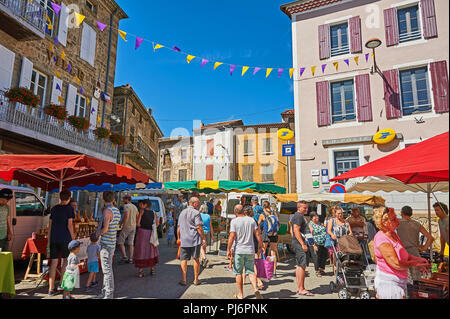 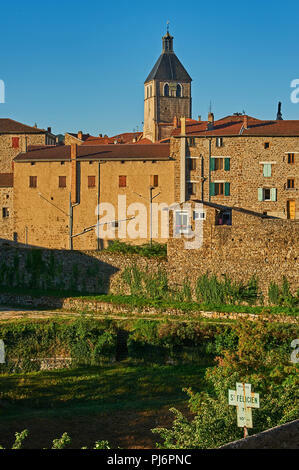 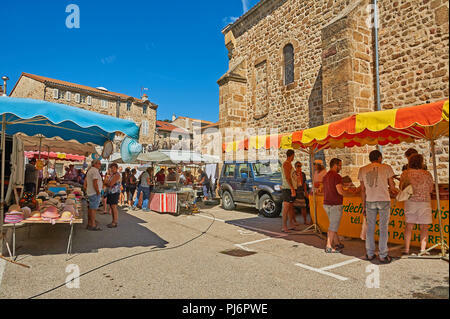 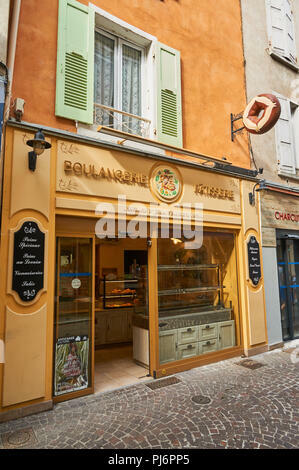 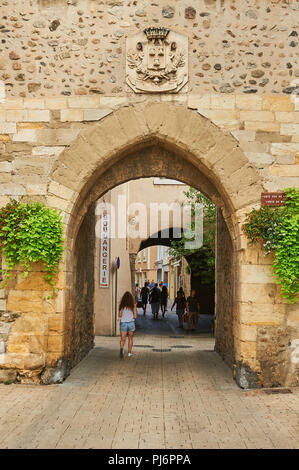 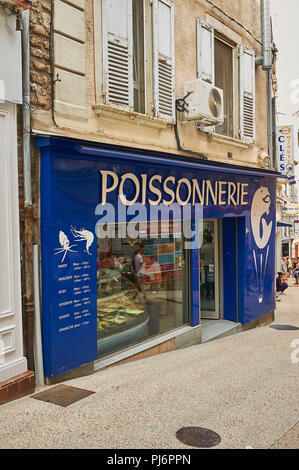 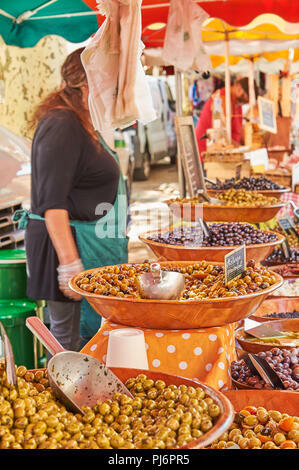 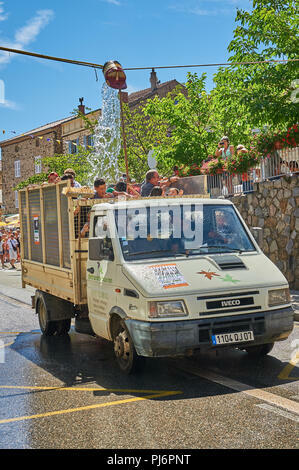 Saint Felicien, Ardeche, Rhone Alps, France and a street market in the centre of the town. 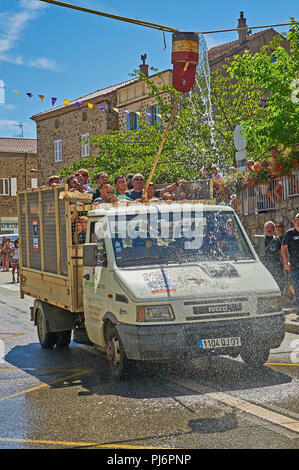 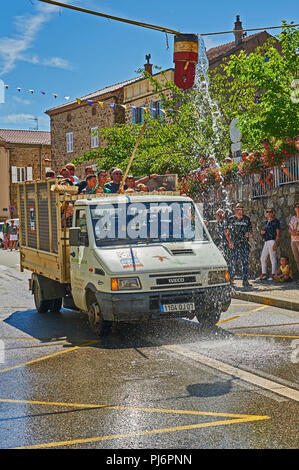 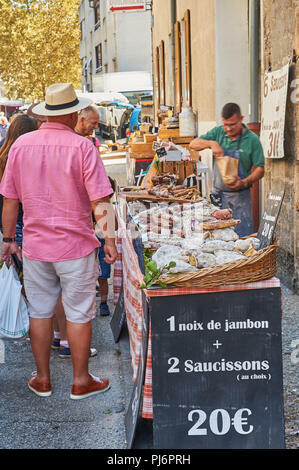 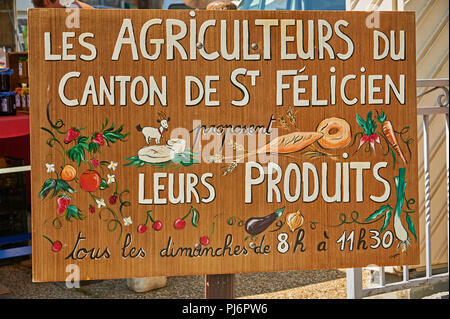 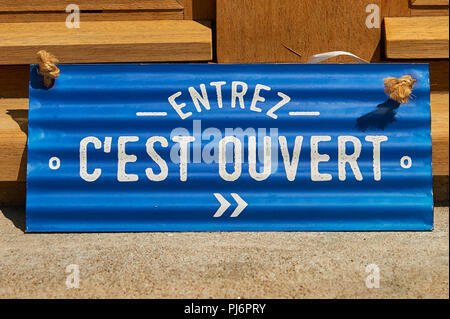 Saint Felicien Ardeche Rhone Alps France and a French language sign advertising a farmers market in the town. 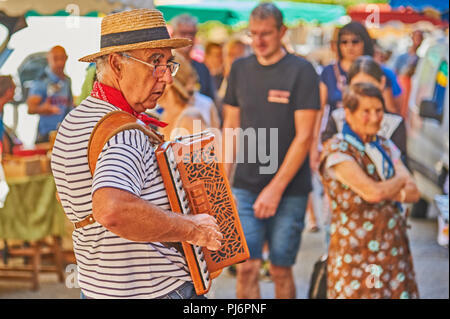 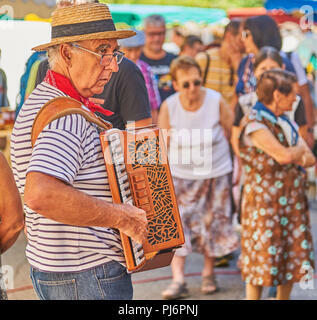 Saint Felicien, Ardeche department of the Rhone Alps and an accordion player entertains people at the cheese festival. 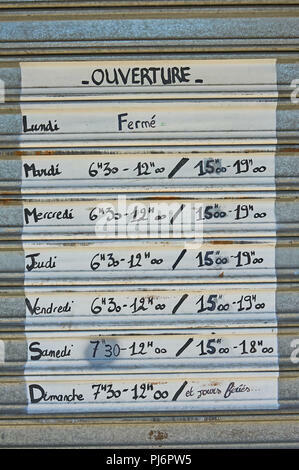 Saint Felicien in the Ardeche department of the Rhone Alps and a sign on a shop front with the days of the week and opening hours. 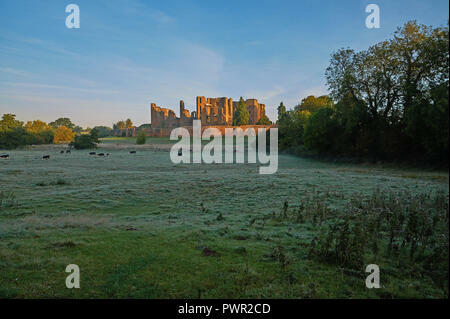 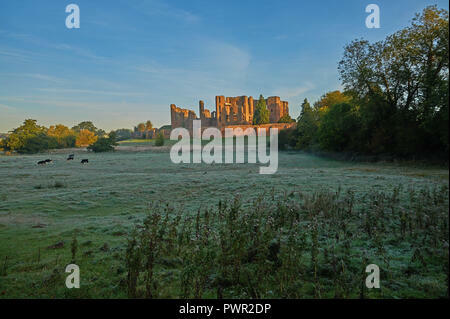 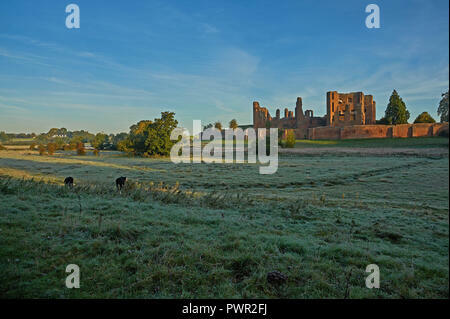 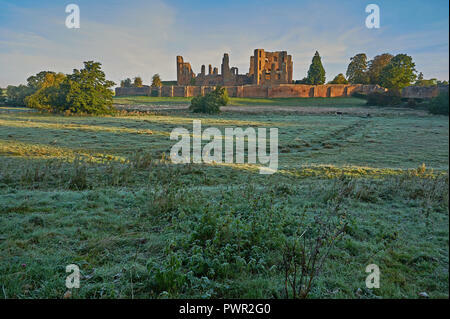 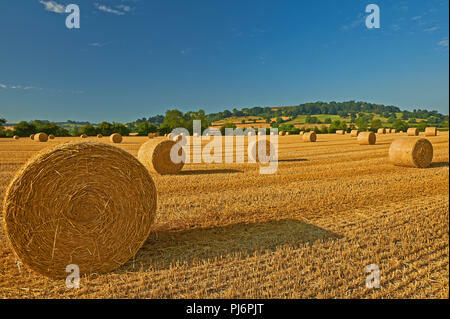 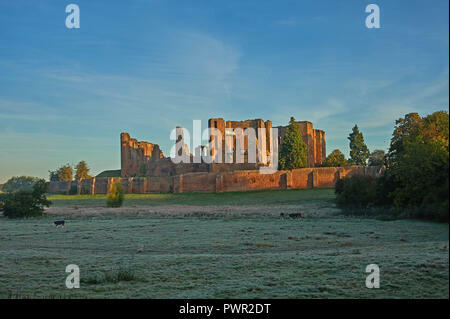 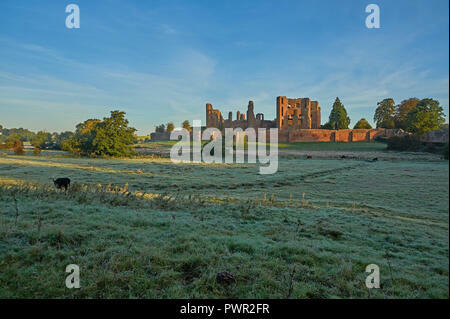 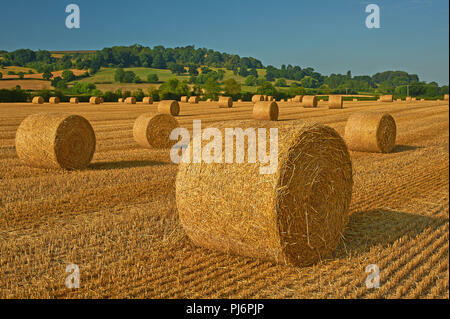 Warwickshire landscape with round straw bales in fields after harvesting.